The Confederation of Indian Industry (CII) is co-hosting the Horasis India Meeting in Malaga, Spain where 300 visionaries will discuss the future of India’s economy. 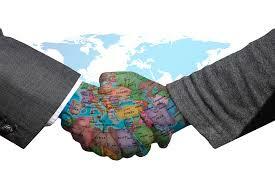 The Horasis India Meeting will be a who’s who of the top decision makers concerning the Indian economy. 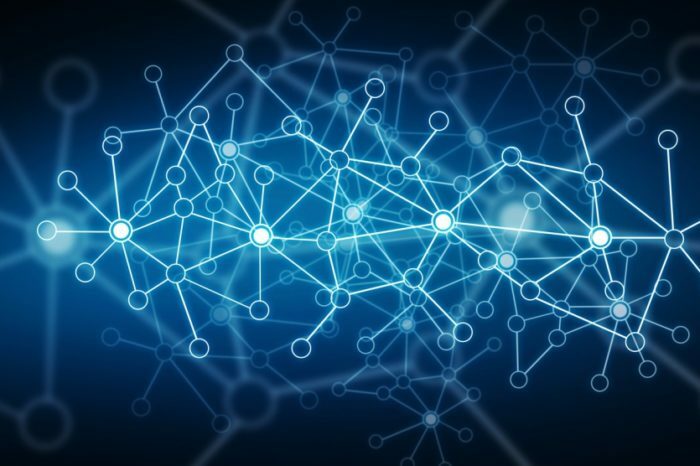 These include leaders in business, politics, and academia. 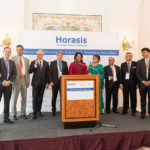 Taking place June 24-25 in Malaga, on the southern coast of Spain, the Horasis India Meeting will bring together more than 300 visionaries of the Horasis Global Visions Community to jointly inspire India’s future. 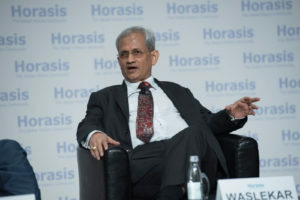 The list of Co-Chairs for the Horasis India Meeting is a plethora of some of the most influential individuals in India, including CEOs, Chairmen, and Presidents of major Indian corporations, including the CII, Bajaj Auto, the Film and Television Producers Guild of India, Bharti Enterprise, Tata Chemicals, Hindustan Power, the Nicco Group, and many, many more. 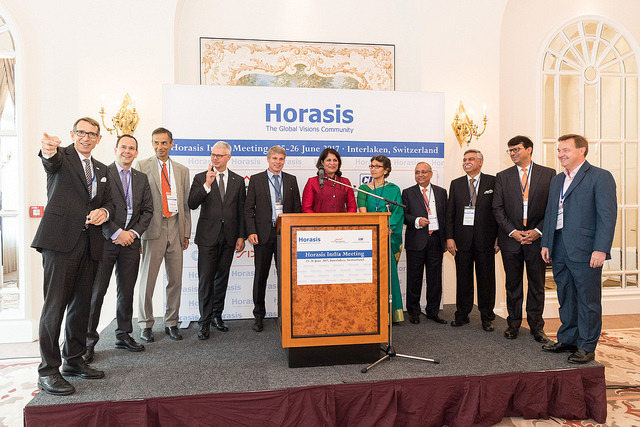 Introduced 10 years ago, the Horasis India Meeting has become the foremost annual meeting of Indian business leaders and their global counterparts. 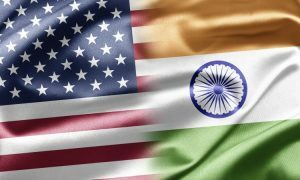 With this meeting at the Gran Hotel Miramar, Horasis offers business and government to discuss a wide range of issues related to the Indian economy. 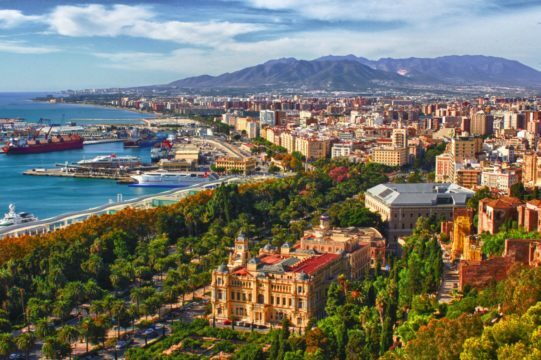 Ever since it was founded by the Phoenicians in 770 BC under the name Malaka, the ancient city of Malaga has been a flourishing commercial center for thousands of years. 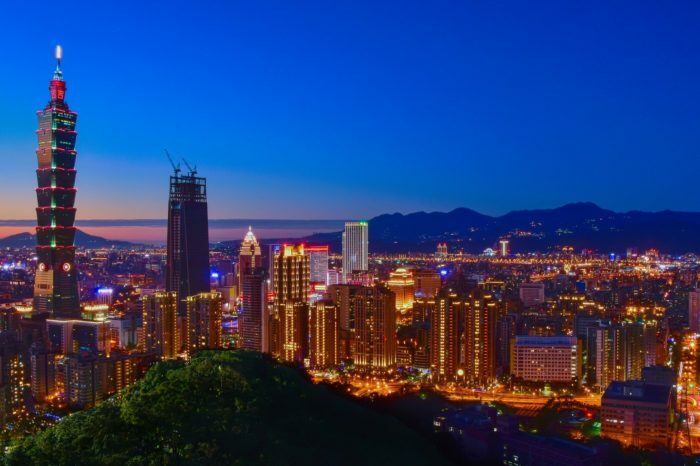 Continuing in the tradition of forging economic growth, attendees of Horasis in Malaga will explore Indian firms’ rise to global eminence while debating how to grow India’s economy rapidly and sustainably. As part of a panel on “Setting the Agenda – India’s Society,” spiritual leader Brahmeshanandacharya Swamiji will share his perspective on how India offers a broad variety in virtually every aspect of social life. Swamiji’s relentless efforts for a decade and half have put Goa on the global map in fields of various contributions for peace to the human race. 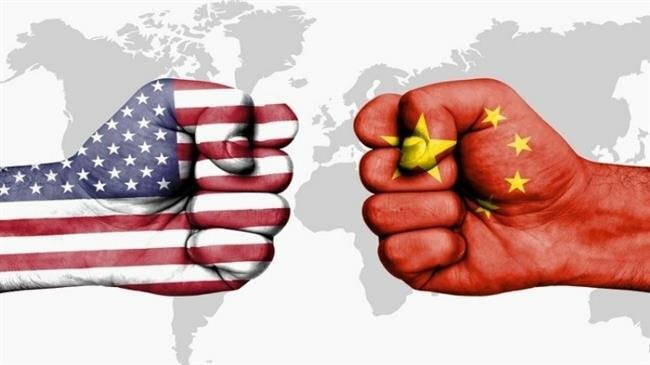 The Horasis India Meeting is one of four annual meetings put on by the Horasis Global Visions Community, which include its flagship Global Meeting, along with meetings on India, China, and Asia. Horasis was founded by its Chairman Dr. Frank-Jürgen Richter, who painstakingly built his reputation through years of service in counseling leaders in business, politics, and academia. 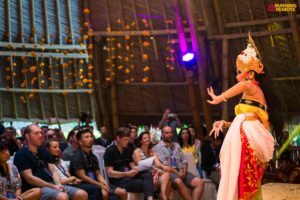 Dr. Richter spends 80% of the year traveling the world, creating long-term relationships with global policymakers that have the power and influence to transform society.